We are not calling for application for the Artist in Residence Program 2015. 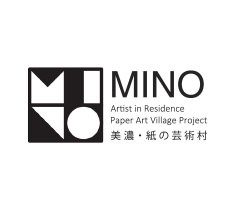 We are inviting domestic and foreign artist to stay in Mino city for a certain period of time so that they may create their original works of art out of Mino Japanese Paper. Please submit your completed application form and no more than 6 pictures (width of 800-1000 pixels) to Mino Cultural Hall so that all materials are received by April 10, 2014. >>Email (Recommend): Attach and send your completed application form and pictures to info@mino-air.net. >>Post Mail: Print and complete your application form. Send the form by post mail together with your pictures saved on a CD or DVD to the address below. All materials must be received by April 10, 2014.